The Detroit Public School District possesses a strong commitment to the special needs population in their community. They commissioned the aquatic expertise of Counsilman-Hunsaker to design a swimming venue to meet the school’s various programming needs. 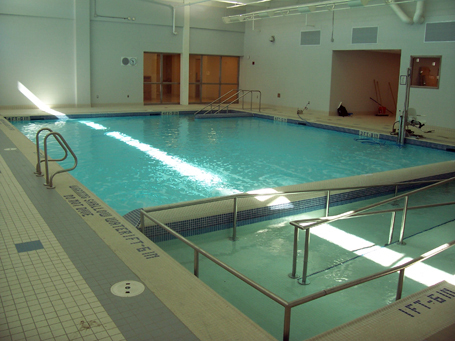 With the development of the Sinai Educational Campus, a teaching pool was designed for those with special needs.